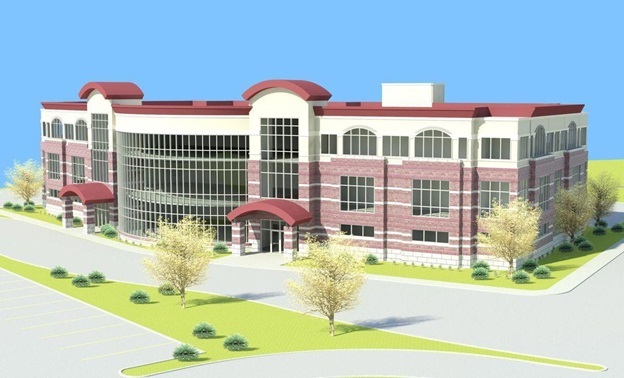 Next month, the NorthShore Health Centers, a non-profit federally qualified community health clinic in Indiana, will break ground on an $18-million facility in Portage Willowcreek Road south of U.S. 6, according to NWI Times. The new 50,000-sq.-ft. medical facility will allow NorthShore to offer mammography, optometry and more dental services as well as a drive-thru pharmacy, according to the publication. Construction will begin this fall and is expected to be completed in late winter 2019.